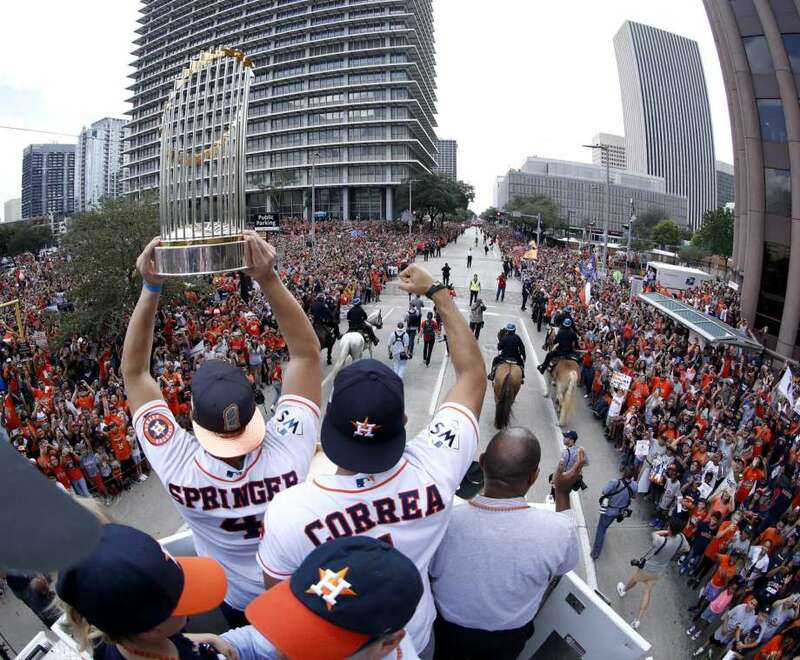 Tales from a tribble: The Biggest Non Playoff Sports Weekend Ever For Houston Sports Fans? The Biggest Non Playoff Sports Weekend Ever For Houston Sports Fans? Nothing may ever top the intensity and thrill H-Town sports fans experienced in the Houston Astros playoff run in 2017: first beating the Red Sox in the ALDS 3-1 [3 games to 1], then beating the New York Yankess 4-3 winning the AL pennant to go to the World Series and beating the Los Angeles Dodgers 4-3 to win the World Championship in what many call the most exciting World Series ever. While Houston has had some great playoff experiences, mostly with the Houston Rockets, and the extraordinary 2017 Astros run, this weekend may be the greatest non playoff [i.e., regular season] experience ever for Houston sports fans. 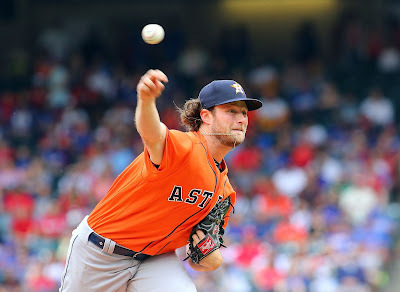 First, starting Friday night, the Astros will have a 3 game series with the Boston Red Sox [this season's best team in baseball-record wise] at Fenway Park in Boston. Even without the teams' best pitchers, Justin Verlander and Chris Sale, not pitching this weekend, still what great pitching match ups there will be: Friday it will be Gerrit Cole v. David Price, Sat. Charlie Morton v. Eduardo Rodriguez, and Sunday it will be Dallas Keuchel v. Rick Porcello. I predict this will be a preview of the American League Championship Series [winner going to the 2018 World Series]. For University of Houston Cougar fans, on Saturday, there will be a big game for them as they will play the Arizona Wildcats at home at TDECU Stadium. 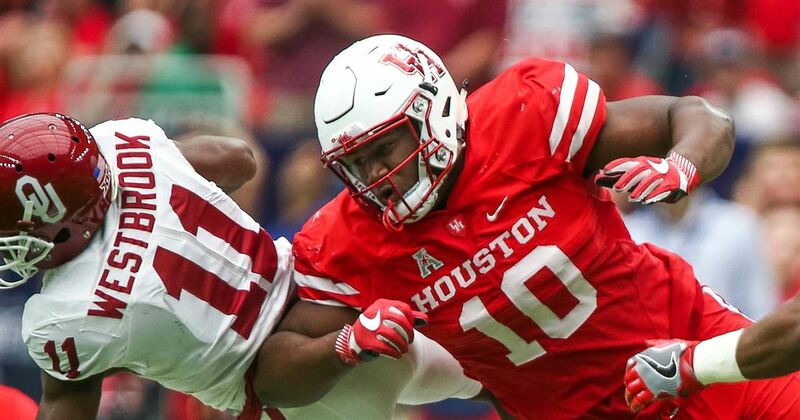 Arizona has one of the nation's better quarterbacks in Khalil Tate and he will be up against a good U of H defense led by Defensive Tackle Ed Oliver, projected by many to be the top pick in the 2019 NFL draft. This should be a good test for Houston and a good game. 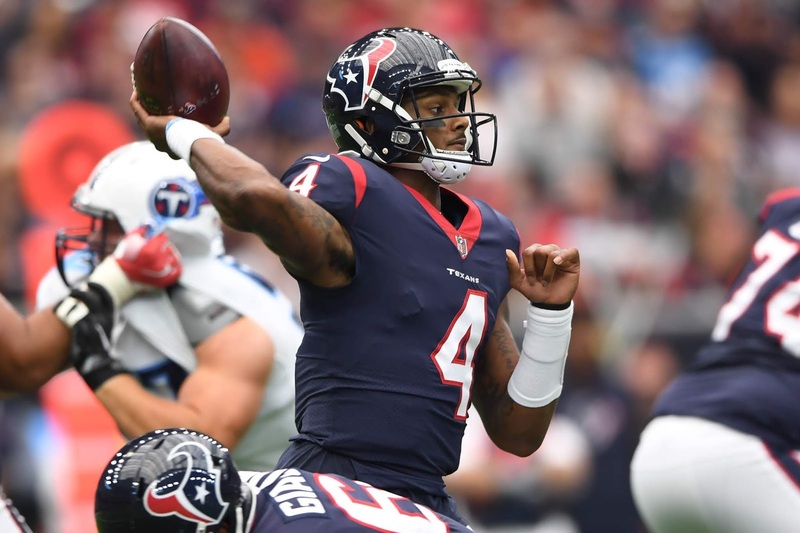 Then on Sunday afternoon, in their 2018 opening NFL game, the Houston Texans led by their franchise QB Deshaun Watson, will face the great New England Patriots, led by probably the best QB in history, Tom Brady, on the road in Gillette Stadium. What a great match up and hopefully great game this should be. I predict this will be a preview of the American Conference Championship game [winner going to the Superbowl in Jan. 2019]. So, I ask the question: Is this the biggest non playoff sports weekend ever for Houston sports fans? I think so.